Delaware Dance Company is excited to bring its 35th annual production of the beloved family ballet, The Nutcracker, to the UD campus November 30 to December 2, 2018. This fully stage version of the United States most popular ballet will feature local ballet students as well as professional actors and dancers. Four performances are scheduled, Friday, November 30 at 7:00pm, Saturday, December 1 at 2:00pm and 7:00pm and Sunday, December 2, at 2:00. Tickets are $15 to $35, with a $5 discount for children 10 and younger and seniors 65 and older. On Saturday, December 1 at noon a special Meet & Greet with the characters from the Nutcracker will be offered. For $10 a ticket, a child and adult chaperone will have the opportunity to meet and be photographed with a dozen of the dancers in the ballet. The stage will be set for the party scene in The Nutcracker and each participant will have the opportunity to be photographed with Clara, Fritz and Drosselmeyer on the stage. Cards will be available to collect autographs and a sweet treat provided to take home. Tickets for the performances and the Meet & Greet will be available from tututix.com/DelawareDanceCompany until November 29th at 5:00pm. After the 29th, tickets can be purchased at the door one hour prior to each show. Be sure to purchase your tickets early for best seating choices. Only a limited number of guests may attend the Meet & Greet. 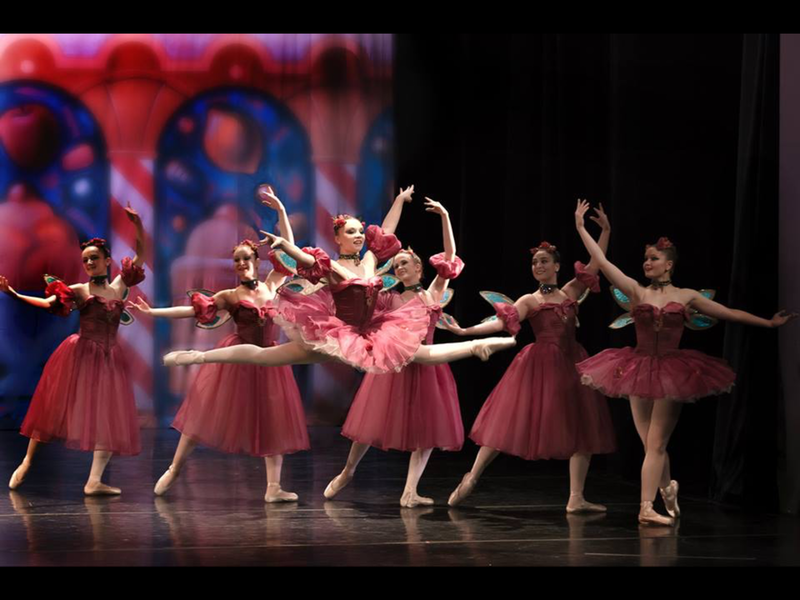 Don’t miss the chance to open this holiday season at DDC’s The Nutcracker!